Usually, every parent would like to know the location of the school bus that they and their kids are waiting for. They will feel happy and relaxed when they are able to see the bus of their children on a map. This can be possible only if the school bus is installed with a GPS-based tracking system. How it is Useful to Parent and School Management? With the dedicated school bus tracking apps, parents will be able to know where their children are, whether they are safe and they are in their school or in their bus. Moreover, these tracking apps also aid the school administrators substantially in keeping track of their school buses and their students to improve their security as well as in providing better service. Furthermore, the app allows the school management to offer an enhanced safe and secure experience to their students. As a result, teachers, parents, and school bus transportation managers get real-time information through SMS and drive notifications. 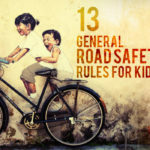 With the present rapidly developing systems, these apps are giving school administrators and parents more serenity, efficiency, as well as control in transporting kids safely back and forth their school. Now, are you confused in choosing the finest school bus tracking apps for your schools? Then, consider some features which will help you in choosing the best one resulting in ensuring student safety. Confirming the boarding of each student is really a challenging task. Having the school bus tracking app that comes with the attendance feature will allow you to record the presence of students easily. Additionally, besides boarding, descending of the students from your school bus will be effectively recorded by the app in the morning as well as in the evening. Moreover, parents will be capable of viewing the attendance of their kids through the app, without seeking the help of your school management. This feature will allow you to plan the routes in an efficient way. This means that you can decide the shortest route and can inspect the selected route to ensure the safety of your students and your school bus. Additionally, with the software, you can effectively make your school bus to evade heavy traffic, dangerous, as well as construction areas. Besides this, the drivers of your school bus can verify the route, and settle on the number of stops in one trip. 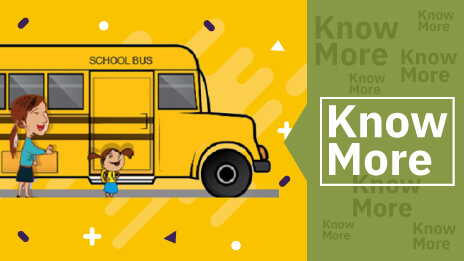 This feature will not only allow you to track your school bus easily, but it also allows parents to track the exact location as well as to monitor the route followed by your school bus driver. With these particulars, parents with their kids will be capable of reaching the pickup point spot punctually. 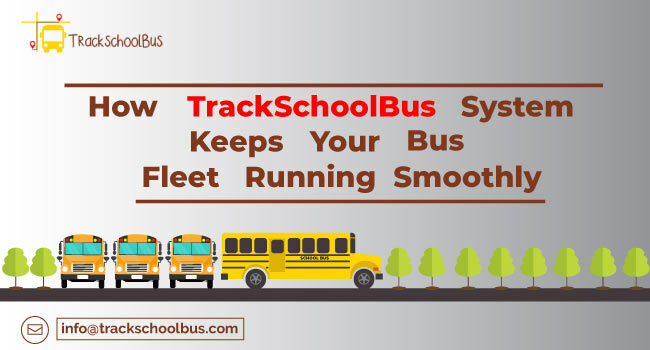 Any well-designed and reliable school bus tracking app will come with a plethora of diverse types of notifications, including over speeding, unscheduled stops, attendance, etc., whenever your school students are boarding or descending the bus. 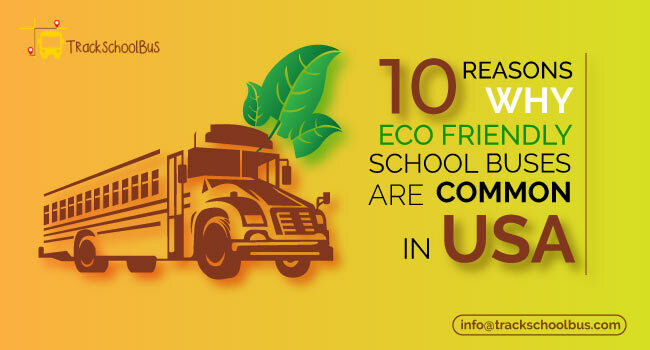 Thus, you can rest guaranteed that you would have a comprehensive summary of the school bus trip of your students. 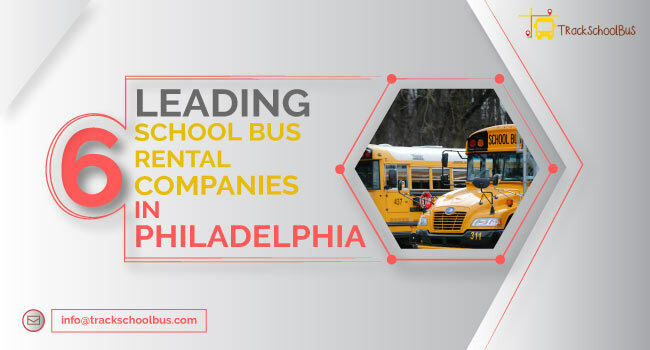 The school bus tracking software that is designed with the enhanced communication feature will enable you to boost the relationship between your bus drivers, kids' parents, as well as with your other school transportation managers. In the meantime, you will be capable of communicating with them whenever and wherever you want without meeting them in person. Consider the school bus tracking app that comes armed with the comprehensive particulars and images about picking up points as well as on drop points of your school students. 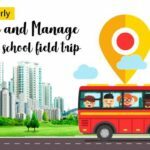 This means that the software is supposed to come with the map feature, allowing you to get the complete history of the trip when you confirm your school bus trip. Thus, you will be capable of retrieving even the smallest details of the trip easily through the map feature. Nowadays, all school bus tracking apps are available with the announcement feature. 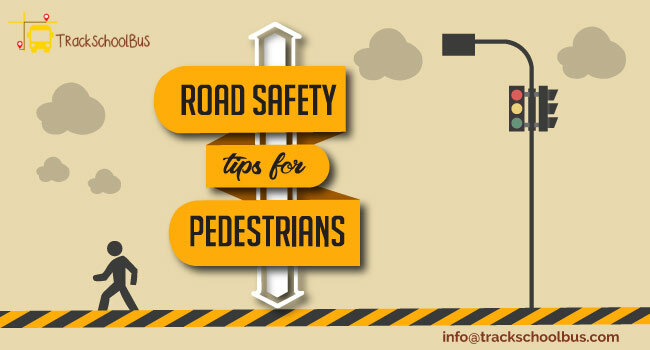 This feature will allow the transportation managers as well as school authorities to send a range of announcements to their students, parents, as well as to their drivers on some of the important occasions or whenever they want. In addition, school students will get their birthday wish when they board their school bus. This will allow you to develop a strong as well as a friendly relationship with the beneficiaries. 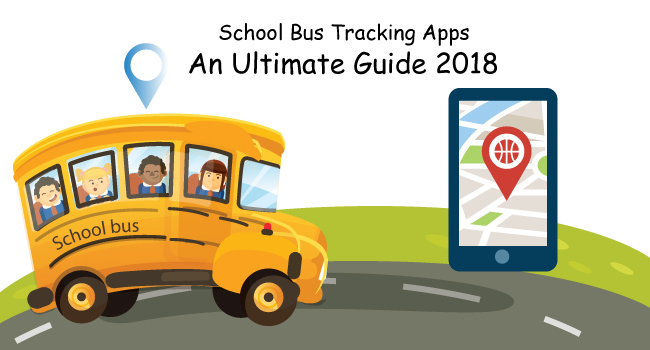 One final and important factor to consider while choosing the best school bus tracking app is that it should offer you the details with the maximum veracity and precision. 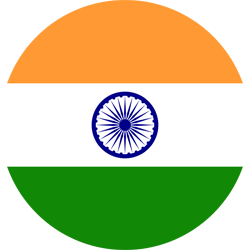 This means that all the facts you get through the app should be accurate and error free. As soon as your school students board your school bus, you should be capable of viewing the particulars about their attendance and location in the real-time. 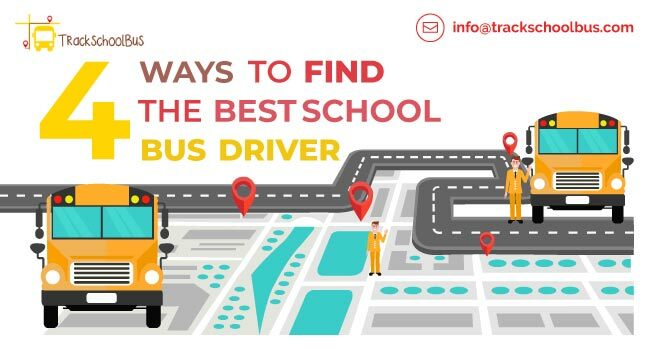 In fact, all the factors that are mentioned above are extremely important for choosing the best as well as the most useful school bus tracking app. This will not only allow you to offer better safety and security to your students but also the required serenity to their parents. With these apps, your school bus operation will become easy, viable, and manageable.